Wear your COOL CUT CAP proudly! All over branding allows better impact. 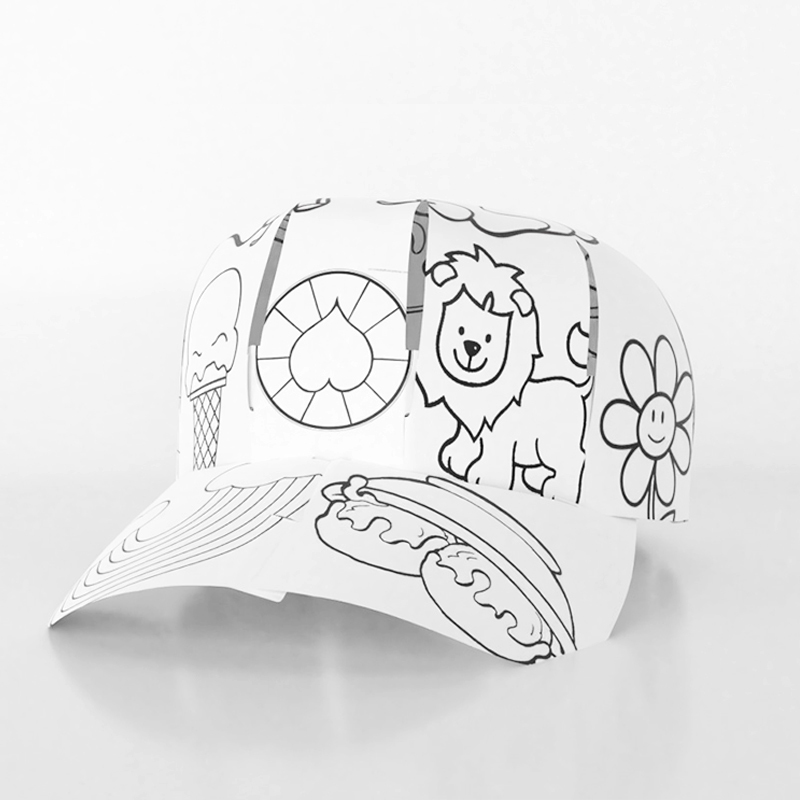 Our Cool Cut Cap is delivered on high-quality punch-out paper sheets with easy instructions for your customers to follow for a fun brand experience. 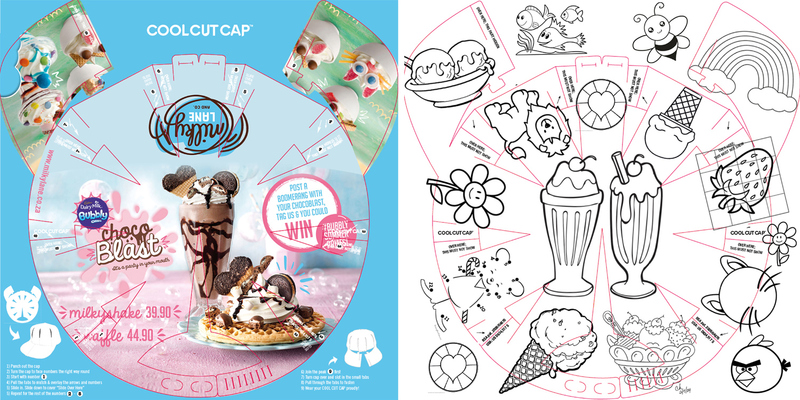 Customise the back of the Cool Cut Cap with your restaurant’s menu, a fun colouring page for kids or your event’s schedule – the possibilities are endless! Our Cool Cut Cap comes with an adjustable clip for various head sizes.